Debs has a quirky sense of humour, and enjoys blogging and video-logging her family exploits. We also bond over our love for strategy board games! So do hop over to Owl's Well Blog to have a look around. So what is this "My Writing Process" Blog Tour? Writers on this Blog Tour answer four questions about themselves, their writing process and their motivations and their current work. 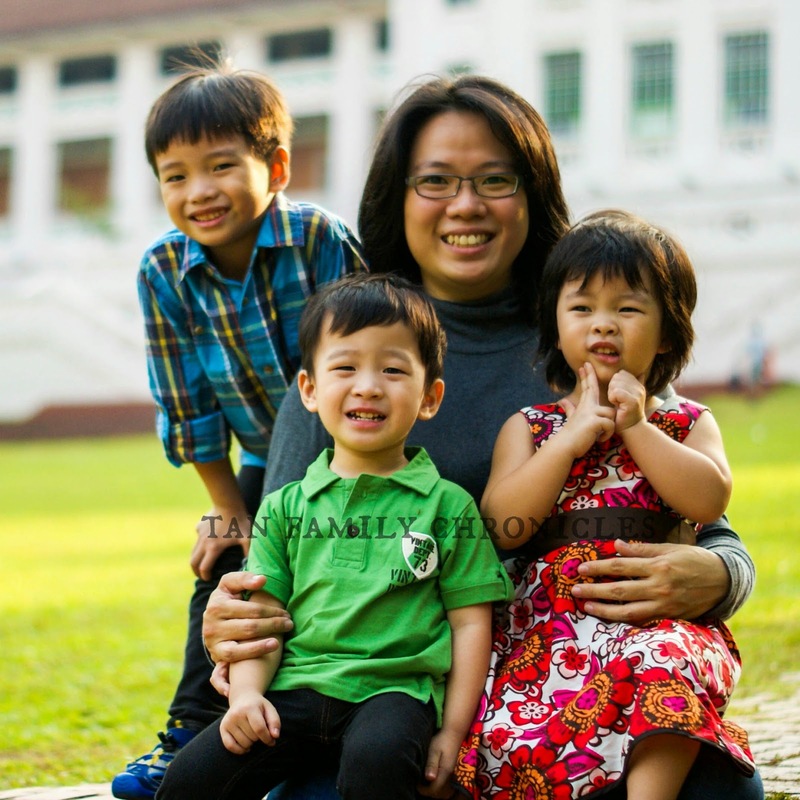 So on with the tour, and this is the Pamela Tan of TanFamilyChronicles.com leg of it ! Qn 1: What am I working on? I am working on many things. There are of blog posts for this blog Tan Family Chronicle. I have many on my to-do list for articles on how we parent our children, as well as on the various activities we do with them, both outdoor and indoor. Everyday, I think of more to write, but I haven't had time to do them all! Slowly chipping away at it though. It's gratifying when friends or readers drop me a note to thank me for writing the articles, saying it helped them with their children. That encourages me to keep writing. I am also working on a post on my recent trip to Langkawi with my family for Petite Travellers (PT) a travel blog that I am collaborating with some other mummy blogger friends. We're very excited that PT has been selected as a Finalist for Best New Blog in the Singapore Blog Awards 2014, so vote for us! Another major part of my writing takes the form of articles that I am writing about playing board games with young children, as well as reviews of board games which my children and I enjoy. The articles are likely to go on the blog or e-magazine on board games for my business My First Games, where I have an online store selling interesting board games for children and families. I am a strong advocate of parents playing board games with their children from a young age, as I feel it encourages communication, enhances the parent-child bond, and incidentally educational as well. Board games are also excellent for engaging the kids and keeping them away from electronic devices - now, all I have to do is to convince the parents to spend time playing with their kids! Thus, my writing also addresses this. Qn 2: How does my work differ from others in its genre? I guess I can be considered as a sort of expert on board games since I am passionate about them and I have a lot of experience playing board games with children. Most board game enthusiasts are male, so being a female and a mother, my work would offer a different perspective. Qn 3: Why do I write what I do? 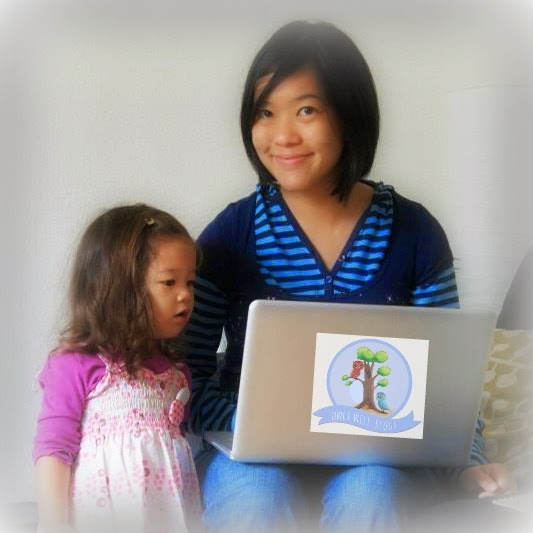 I started blogging when my eldest child was born, nearly 7 years ago. I wanted to chronicle what we did with him, and my thoughts and feelings during these years when he is young. I was afraid that I would not remember the intense love that I feel for him when I am struggling with him in his throes of teenage angst in his puberty years. The blog is there to remind us all, that no matter what storms the raging hormones bring us, we love each other very much, and we should work together to weather through those tough times. In the heat of the moment, we often forget this, and thus, I hope the blog and my photo albums would serve as a timely reminder that we are after all, family. What started out as my personal passion for board games, has branched out into the realisation that board games are an excellent too for family bonding and learning. In my writing about board games, I hope to share and spread my love for board games, to show parents that it is indeed possible for parents and children alike to have real fun and learn and the same time. That it is possible to have children that are not glued to the tv nor the ipad all day long. That it is possible to hear children say "The iPad is getting boring Mum, can we play a board game instead?". It's like a revolution, a movement, I know that I make a real difference in people's lives, when they tell me how their kids enjoy playing board games or building with CitiBlocs rather than watch tv or play with the iPad. Qn 4: How does my writing process work? Unfortunately, I have a pretty haphazard way of writing. The drafts are all in my head! I tend to have a tendency to think on the road, sometimes literally - while driving! I have tried writing drafts before, only to realise that I tend to change them all when I sit down to continue a half-written piece. I have progressed to writing lists of subjects which I intend to blog or write about. These tend to be lists in notebook apps on my phone since things just pop into my head and my phone is always with me. That concludes the writing process tour with me! Next on the tour is Mr Gary Guwe! (right) Gary is an award-winning speaker and public speaking training expert. He is the co-founder of Speak! 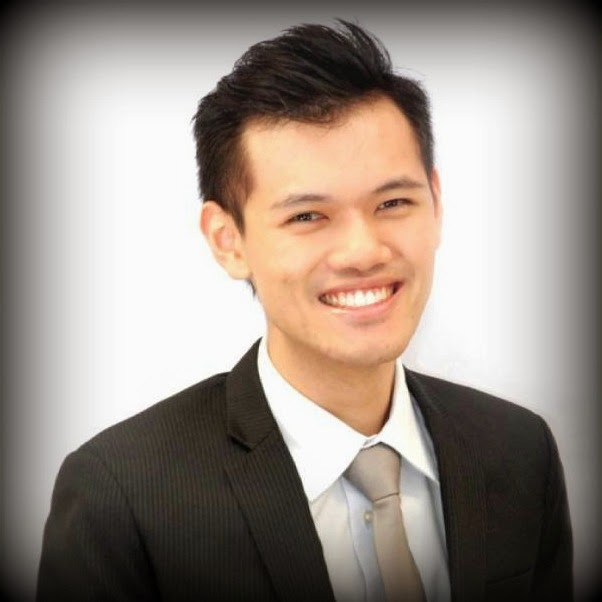 Ventures Pte Ltd which focuses on helping executives, small business business owners deliver lasers-sharp presentations and achieve greater results. Gary and his team at Speak! Ventures also run programmes catered for children, and have been regularly featured in the local media, such as the Straits Times, 938Live, Today, The New Paper and Singapore's Child. Gary's blog, entitled The Shy Speakers' Guide to Success to Speaking on Stage, has tonnes of articles, videos, and tips to help you on your way to better public speaking. So hop along to his blog with a cuppa hot coffee. Ha, your writing system is just every so slightly more organised and focussed than mine. But who has time to be organised or focussed when there's a pressing need to play more games! I think you are organised and very clear with your blogging/sharing intention, which is very inspiring! You are the mother of revolution;)! Haha thank you very much pc! =) Join the revolution! hahaha I believe we all are, in our way!